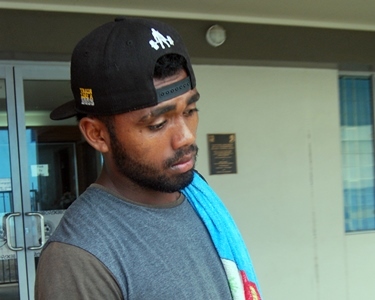 The Dreketi native who started his football career in Rewa said, the reason he switched to Suva was to play in OFC Champions League. “I started playing with Rewa and it has been a very hard decision but it is my dream to play in the Champions League,“ he said. “I want to get more exposure and experience playing in the international arena so I can do my best in the Olympic Games in Rio. The 20-year-old who has been instrumental in most of Rewa’s victories said he would try his best to fit into the style of football Suva is playing. Hughes said playing in the Champions League would be totally different than playing in the National League and U20 World Cup. Hughes thanked Rewa Football Association for having faith in him and giving him break when he was only 17. ‘’I must thank the Rewa Football family for looking after me well and giving me a break at an early age. Hughes wished Rewa all the best in the national league and tournament commitments this year.